Bollywood actor Navtej Hundal, who last starred in Uri: The Surgical Strike passed away on Monday, April 8th. The cause of his sudden demise remains unknown. The official Twitter handle of Cine & TV Artistes’ Association (CINTAA) announced the news a few hours ago. 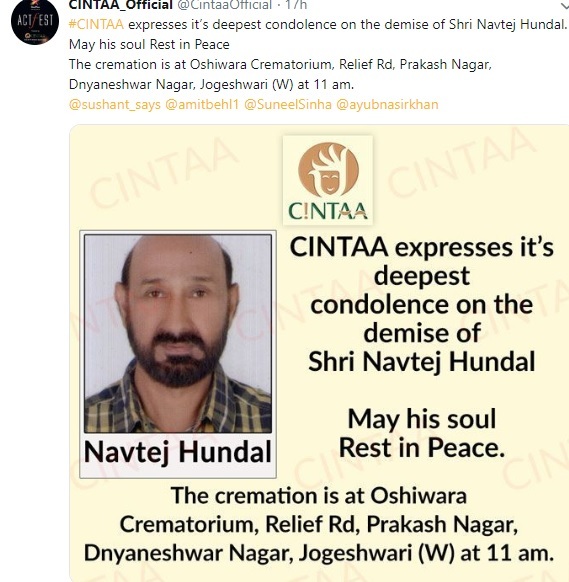 The tweet read,"#CINTAA expresses it’s deepest condolence on the demise of Shri Navtej Hundal. May his soul Rest in Peace. 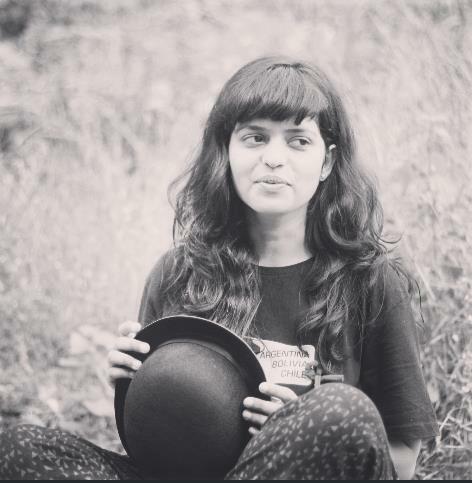 The cremation is at Oshiwara Crematorium, Relief Rd, Prakash Nagar, Dnyaneshwar Nagar, Jogeshwari (W) at 11 am." 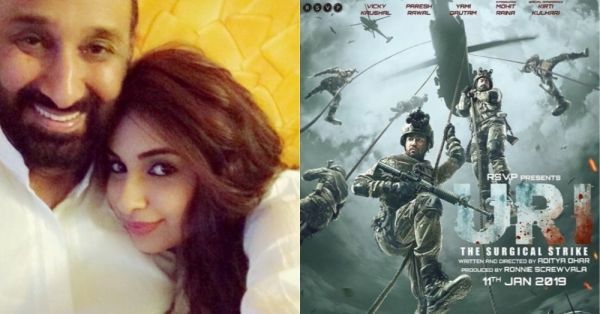 Uri was one of the successful blockbusters this year and it featured the actor in the role of the Home Minister. Navtej Hundal was also a part of major films such as Khalnayak (1993), Tere Mere Sapne (1996) and The Whisperers (2009), to name a few. The late actor is survived by his wife and two daughters. His daughter, Avantika Hundal is also a TV actress who plays a popular role in the serial Yeh Hai Mohabbatein. Our prayers are with his family and loved ones in this difficult time.